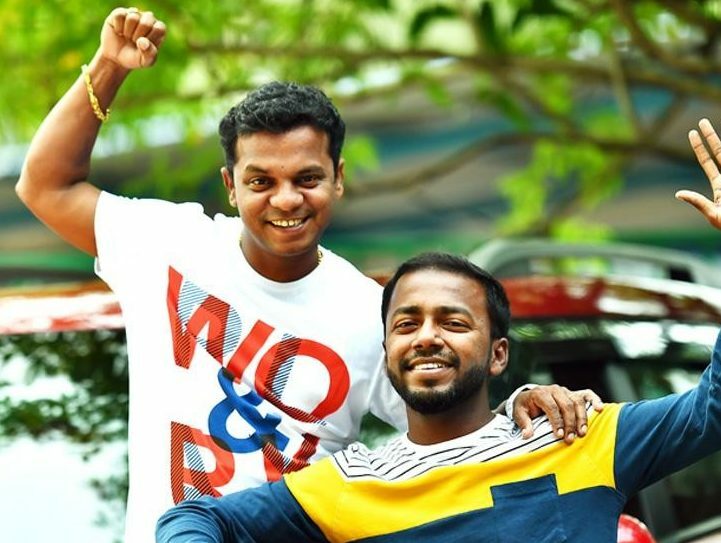 Actor Dharmajan turns producer for Vishnu Unnikrishnan starrer Movie! 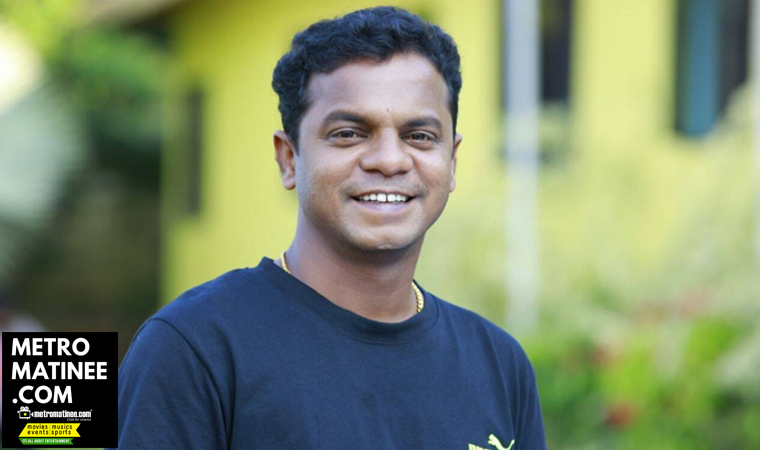 Actor Dharmajan Bolgatty is currently one of the busiest comedians of Malayalam cinema and was last seen in recent blockbusters like Punyalan Private Limited and Aadu 2. Sources reveal that he is going to produce a movie with Vishnu Unnikrishnan in the lead role. 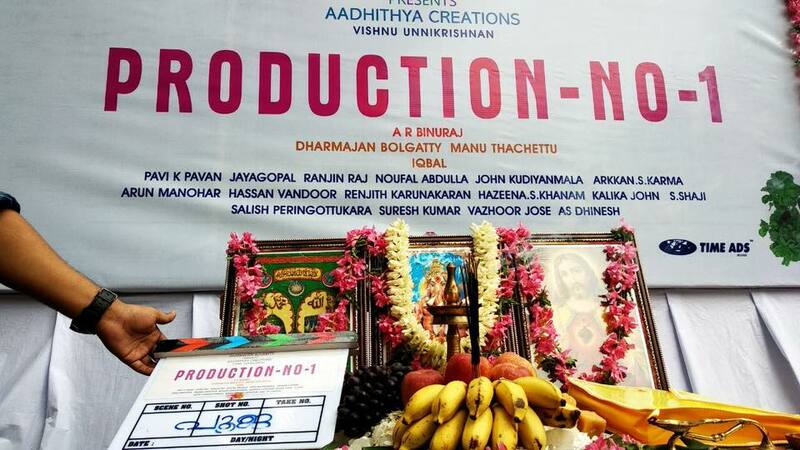 The Pooja ceremony for this untitled project has been held in Palakkad. An official confirmation with the details of other cast and crew is expected soon. Dharmajan who used to entertain on TV shows made his debut in 2010 and slowly emerged as one of the leading comedians of Mollywood. 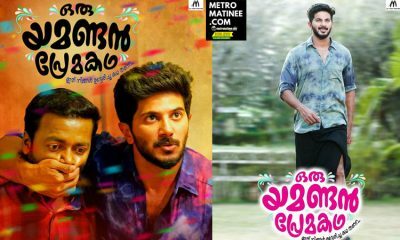 The upcoming movie is jointly produced by Dharmajan and Manu under the banner of Adithya Creations. 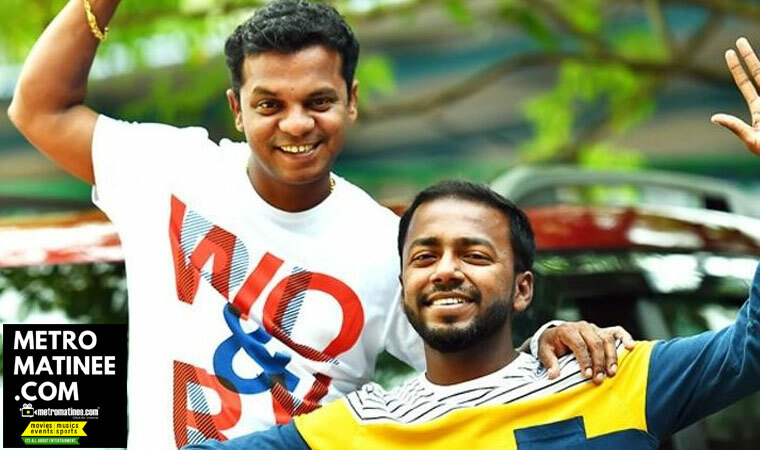 After Kattapanayile Hrithik Roshan, Vishnu Unnikrishnan and Dharmajan will be seen in full lenght comedy roles in the movie. The untitled movie is directed by A R Binuraj who has been the associate of directors like Shaji Kailas and Deepan. And it is also reported that the movie will have four heroines. Jayasree, Anila, dubbing artist Sreeja’s daughter Raveena and a new face will be the heroines of the movie. 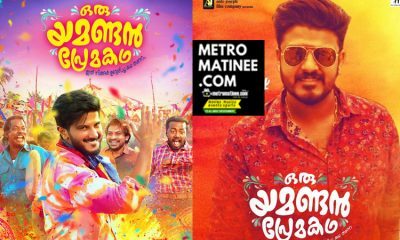 Manju Pilla, Indrans, Jaffer Idukki, Kochu Preman are also part of the cast. Pavi K Pavan is cranking the camera for the movie. And the script of the movie is by Jayagopal. The music of the movie is by debutant Ranjan Raj. Kollankod, Nenmara, and Pollachi are the main locations of the movie. More details about the movie will be out soon. Meanwhile actor Dharmajan will be seen in the Tamil remake of Malayalam film Kattapanayile Hrithik Roshan directed by Nadirshah. Ajith From Arappukottai is the Tamil title of the movie. Nadirshah himself is directing the Tamil version and it is the debut Tamil direction of Nadirshah. Dharmajan, who played the role of Vishnu Unnikrishnan’s character in Malayalam will be doing the same role in Tamil also. Prithviraj’s ‘9’ movie is a Sci-Fi Horror Thriller! Jacqueline Fernandez suffered an eye injury during Race 3’s shoot!